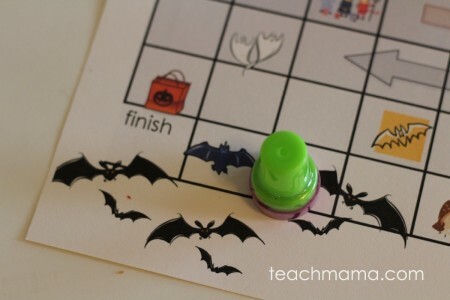 Need two quickie Halloween games for your kids? 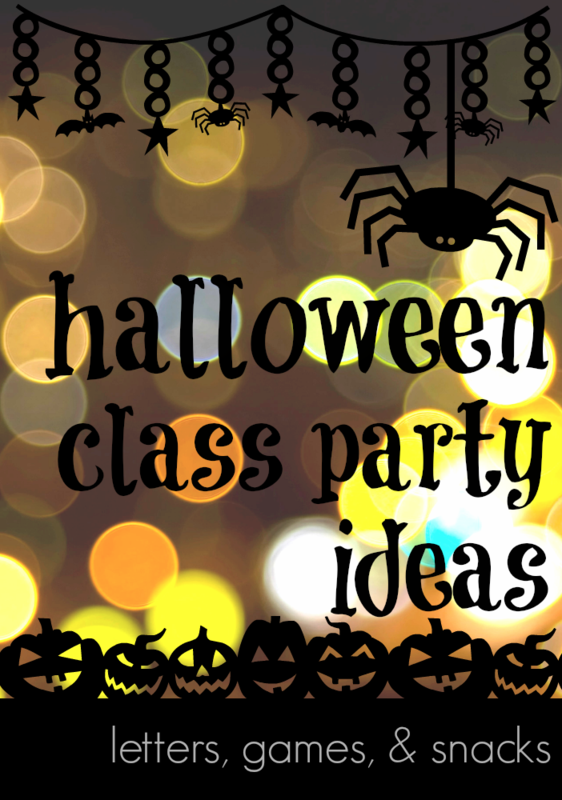 Maybe for a Halloween class party or for some after school fun? 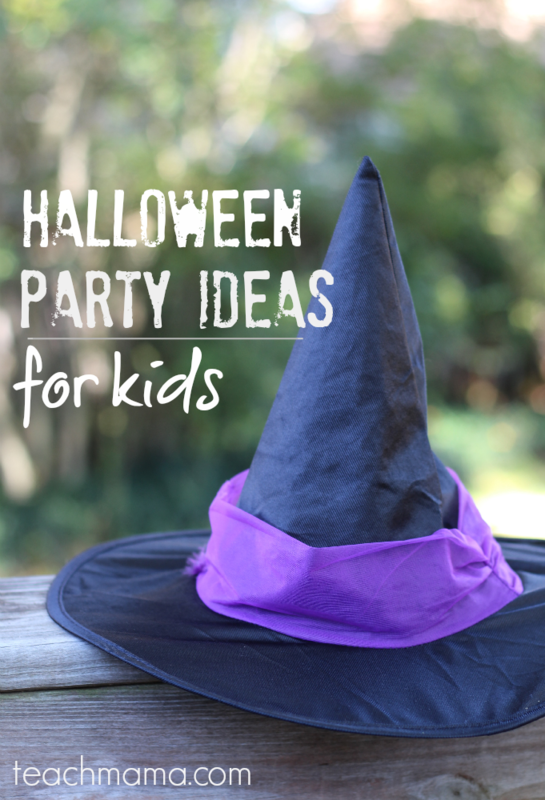 Want to up the fun factor of a playdate or just get a little more into the Halloween spirit? 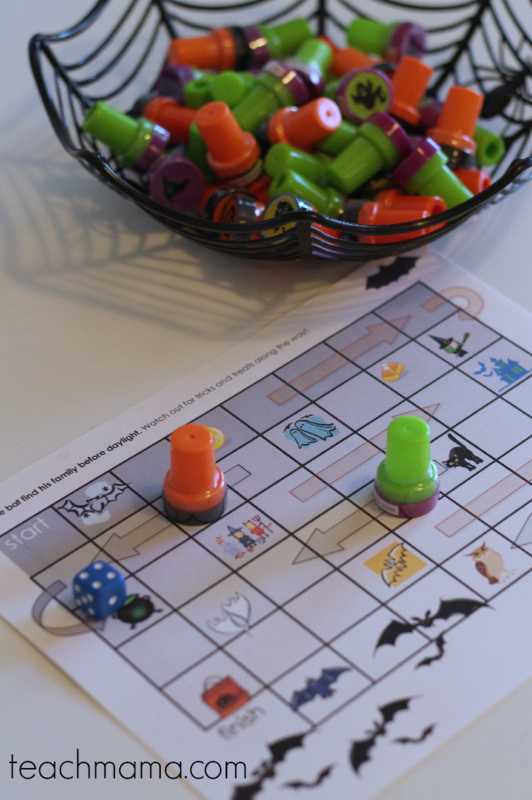 Here are two Halloween printable games for kids that my kids liked and that we’ll be using for class parties this year. Simple but fun. 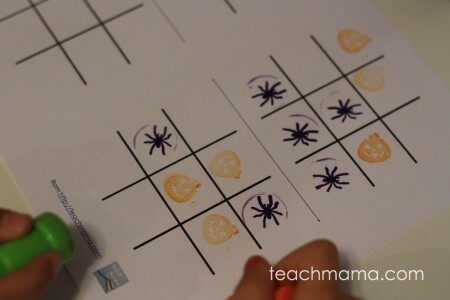 Tic-tac-toe and Halloween Follow-the-Path. Half the battle of sneaking in some fun learning for our kids is knowing where to look for things. And that goes for class parties and church parties and playgroup parties as well. So when I became a room parent for the 6580987420 millionth time this year, I decided I was just going to share anything and everything I make. Because really? No need to reinvent the wheel. And no need to make things difficult for good people who really just want to make things fun for their kids. 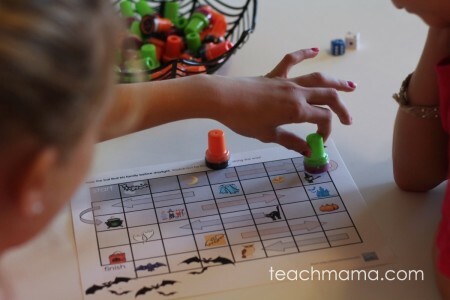 Bat Follow-the-Path Game: Players begin at the upper lefthand block and take turns rolling the dice to see how far they go on each turn. Winner gets bat to his family first! 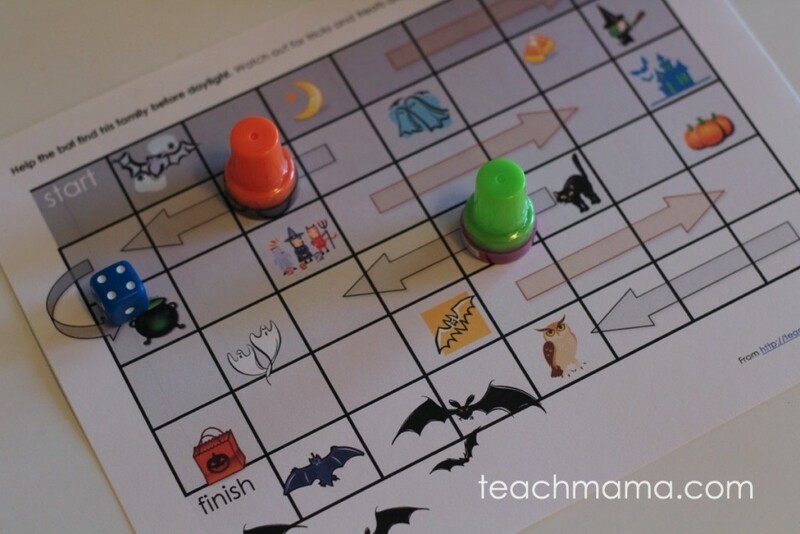 Download our Bat Follow-the-Path Game below . 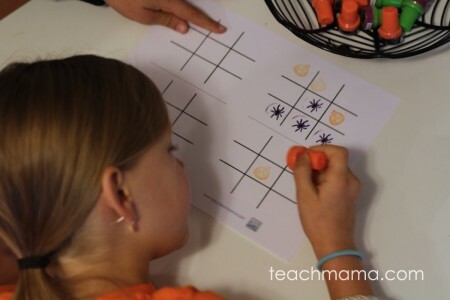 . .
Tic-Tac-Toe: Just like the game we all know and love, but this one uses Halloween stamps! 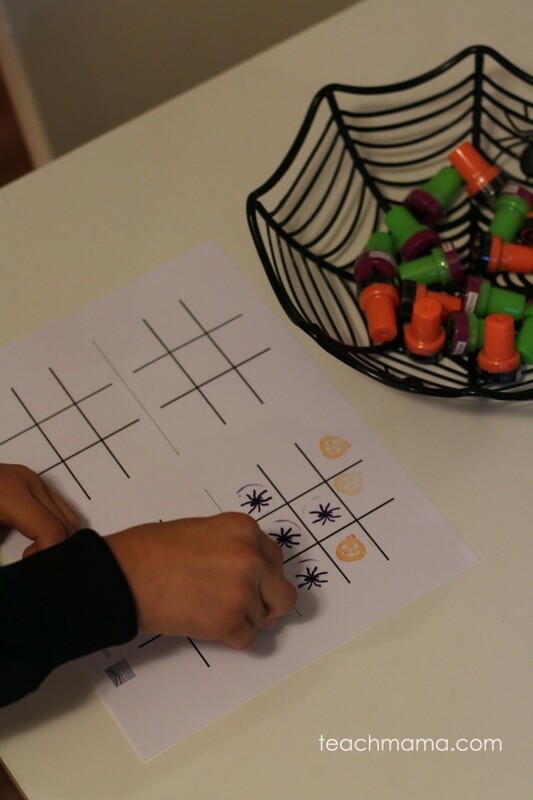 We’ve long played Tic-Tac-Toe in our own way with our own flare–this time, we’re rocking it out with a little Halloween fun. 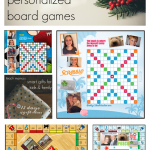 Download our Tic-Tac-Toe boards below. 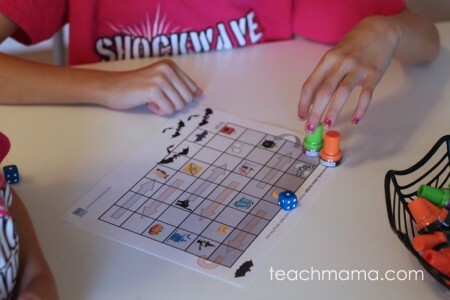 . .
Super-simple, totally fun games that you can print on regular paper or cardstock, use, and enjoy. fyi: Affiliate links are used in this post, which means that every time you purchase something using one of our links, we get at teeny, tiny percentage of the sale. so. . . thank you for using them, friends! 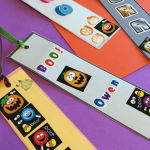 Cute ideas… did you know that outside the US Halloween is not celebrated? that ii is frowned upon in many Catholic countries as “Satanistic”? as an American living abroad, it has been my goal to inform people that on the whole, Halloween is just another commercial holiday, lots of candy, cute costumes (not necessarily scary ones either) but not a whole lot of witchcraft going on. 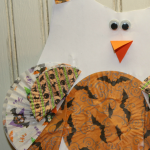 i try to go “home” for Halloween and do enjoy the holiday… Thanksgiving is better! p.s., they don’t celebrate that either! Awwwwh, thanks, Carolynn! always so interesting to hear what goes on outside the US. . . we are so self-centered sometimes, thinking that EVERYONE must do as we do! Thanks for sharing! !